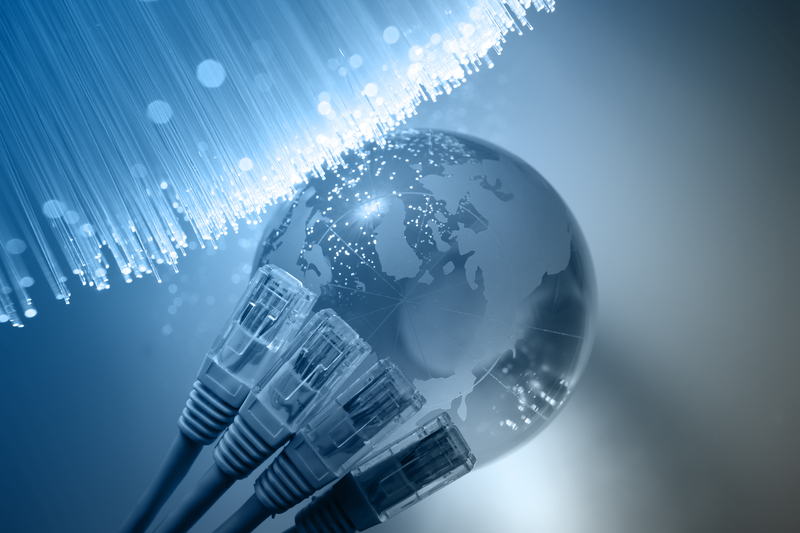 The solutions we built have help our clients stand out in the telecom industry. Our services are world renowned and it has enabled us to be one of the best telecom application development companies in Bangalore as well as in UAE. WondersMind capitalizes its extensive domain and technology expertise to provide value-driven IT services to the telecom clients. Our telecommunication IT solutions let telecom businesses to leverage revenue generating opportunities, respond to the evolving needs of the customers, adapt according to the changing business environments, and capture new markets. WondersMind robotic process automation software enables digitalization and transformation of processes that would help achieve significant improvement in the common/ repetitive operations and bring in higher accuracy at a reduced cost. At a fundamental level, digitalization impacts both people and organizations. The Cloud, Analytics, the Internet of Things and Customer Experience Management - will be central to the success of enterprise henceforth. Buying products Software as a Service (SaaS) in WondersMind Telecom Application Cloud (WTAC) is one enabler to help CSPs come out as winners. Let us tell you how. Our mobility solutions range from mobile applications, industry-specific solutions, and customized applications which guarantee our customers of improved production, cost effectiveness and better customer experience. Our customized insights and advanced analytics can provide you with customer usage patterns, assessments, and expectations which will enable you to offer more relevant and personalized services. Our experts can fetch data from sensors, connected devices and network, and assimilate everything on a single platform for ease of accessibility and management. This will maintain equilibrium between costs, product performance, and user satisfaction. We assist in by-passing disruptive trends, such as data monetisation and infrastructure replacement to increase the revenue. We also provide innovative solutions for creating new revenue streams.